After dropping "Ice" last week, the artist formally known as Lil Tracy returns with another new track. This time around Tracy teams up with producer Marvy Ayy for "Demons." 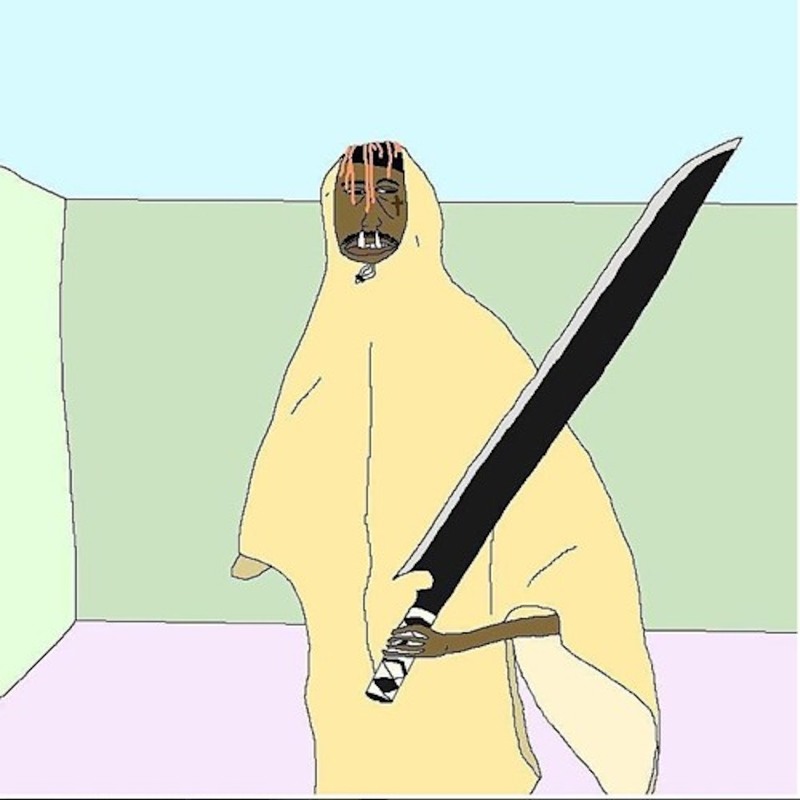 The track features a Lil Peep shoutout, "When I die bury me with all of my ice on," from Peep and Tracy's song "WitchBlades. "You can stream "Demons" below. After dropping “Ice” last week, the artist formally known as Lil Tracy returns with another new track. You can stream “Demons” below.